You'll have a thrill(er)ing time...! 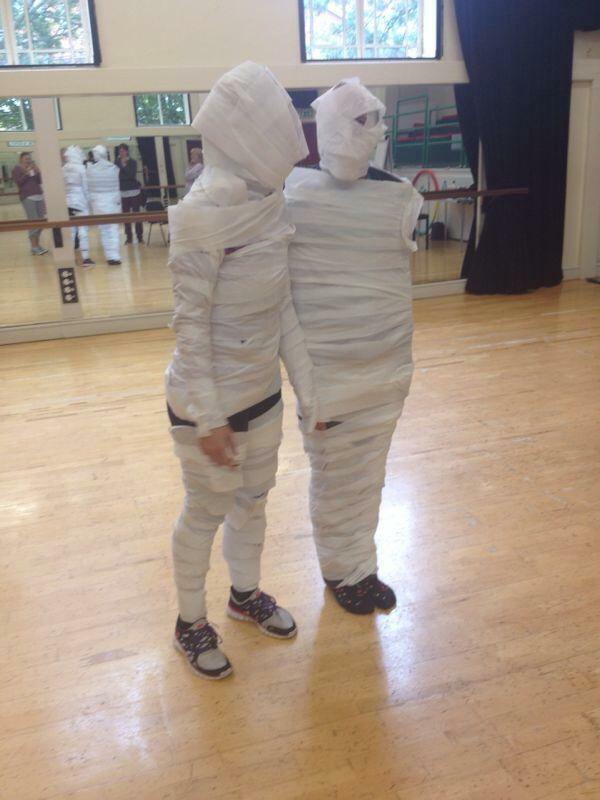 Join us this half term holiday for a spooky street dance day at the Dance Centre! Get your halloween glad rags on and dance as we learn a fun but deadly street routine altogether! Booking is essential so please use the information below to book your spot! Earthfall brings Iain back to Powys! That's right, former Powys Dance dance practitioner Iain Payne, is back in county with dance company Earthfall! Performing at Theatre Brycheiniog in Brecon tonight and tomorrow night, 30th September and 1st October. Earthfall will perform 'Stories From A Crowded Room' which celebrates their 25th year of creating and performing immersive and exciting dance work. Don't miss out on seeing them for yourself and enjoying a night of quality dance performance. Following a storming Let's Dance day in Welshpool in the summer we've had lots of requests from parents asking if we could introduce regular classes to the area. 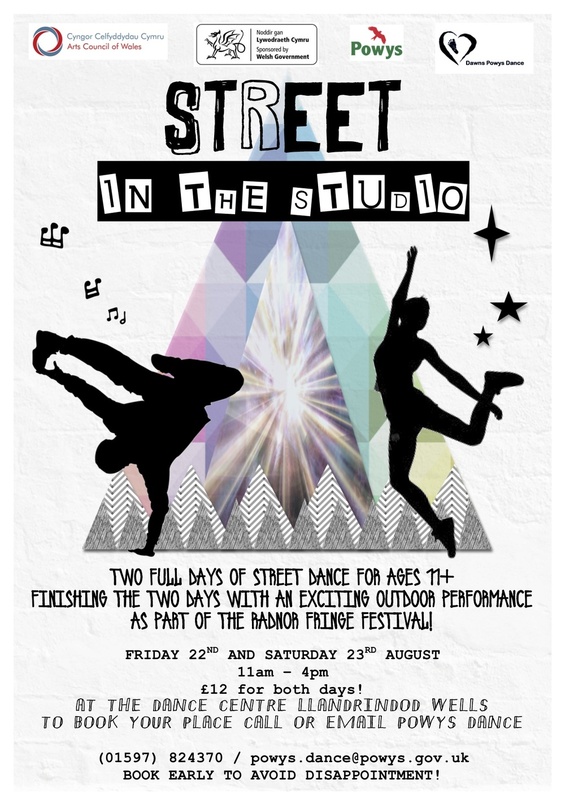 Our new vision is of more people dancing, and our mission is to bring dance where there is a demand so here we go, two new groups for children starting at the Armoury on Brook St. on Monday 28th September. Hope to see you there!